Do you have any questions about UKB or our services? Then call us or send us an email! You can contact us over the phone on +49 3521 476770. 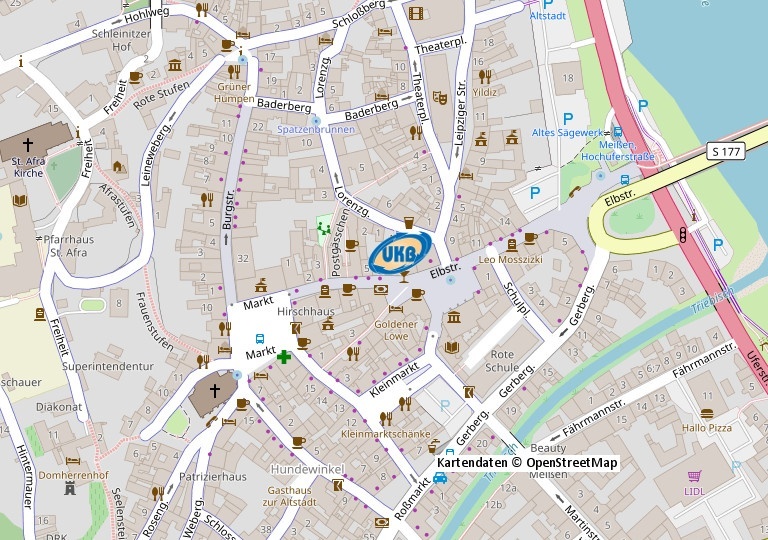 Send your emails to us at info@ukb-meissen.de. 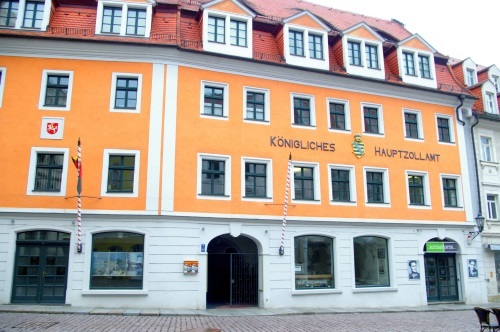 Our entrance is located in the courtyard of the “Königliches Hauptzollamt”.